Posted by Admin | August 25, 2017 | Action, Adventure, Casual. 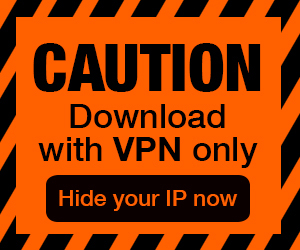 Achievement Hunter: Urban Free Download PC Game Cracked in Direct Link and Torrent. Achievement Hunter: Urban is a action / shooter you will play for the main character who wants to stop the aliens who are trying to destroy his city. 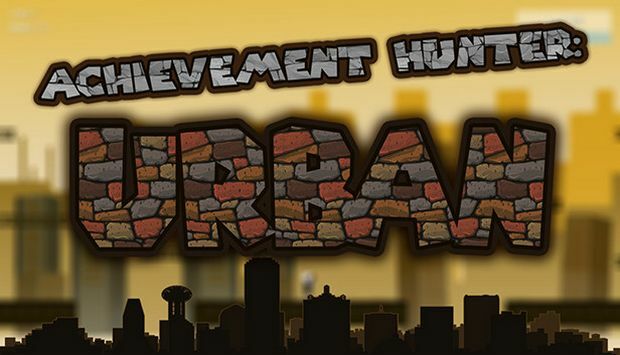 Achievement Hunter: Urban is developed and published by putilin_industries. It was released in 26 Aug, 2017. You do not have any allies. There are only you, your weapons and a huge number of enemies. Fight for your city, increase your skill, upgrade weapons and prevent invasion of enemies into your city. In this 2d action \/ shooter you will play for the main character who wants to stop the aliens who are trying to destroy his city.